SodaStream can be used to make tons of fun drinks while saving a bit of money (not to mention cutting down on waste from all those cans and plastic bottles). Though already sleek in design, the SodaStream has partnered with Yves Behar to upgrade the machine to the new Source (starting at $99, pictured below). Improvements have been made to the user interface, bottle, touch-response features, and the machine’s visual feedback enhancing and simplifying the user experience. Moka Express Colors – Bialetti’s iconic Moka Express — the original stovetop coffee maker first introduced 80 years ago by Alfonso Bialetti — is now available in four new bright colors of red, orange, blue, and purple. The unique aluminum stovetop coffee maker is the #1 coffee maker in the world with over 200 million units sold, and its design is featured in the Museum of Modern Art. This is a classic, sure hit for moms, dads and grads! 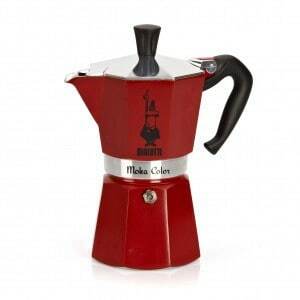 Featuring Bialetti’s trademark figure, L’Omino, the little man with the moustache, the Moka Express has become a trusted symbol of Italian quality. 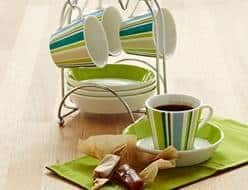 Available in the 6-cup size, the new color Mokas have an MSRP of $39.99 and are currently available at Bed Bath & Beyond, bedbathandbeyond.com and www.bialetti.com. For cooking enthusiasts, the Aeternum Signature Series By Chef Fabio Viviani is oven-safe up to 400 degrees Fahrenheit, features the signature white ceramic non-stick coating, a heavy gauge aluminum vessel for better heat distribution, and a cast stainless steel handle for extra durability, allowing cooks to sear-roast in the same pan. 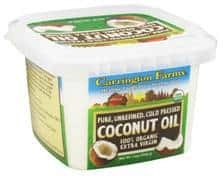 The pans are also suitable for all stovetops including induction. 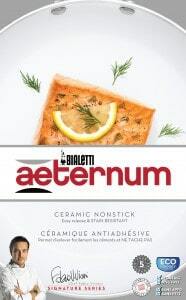 PFOA-free, the Aeternum Signature Series is an eco-friendly choice for cooking enthusiasts as it’s easy-to-clean, and the non-stick coating is applied at a low temperature leading to a lower emission of CO2 into the atmosphere. The Aeternum Signature Series is available at Bed, Bath & Beyond, www.bedbathandbeyond.com and www.bialetti.com in a modern gray exterior in 8”, 10” and 12” sauté pans for a MSRP of $29.99 – $49.99, an 11” deep sauté with lid for $69.99, 10” square griddle for $49.99, 6 qt. dutch oven for $69.99, and 10-pc. set for $199. 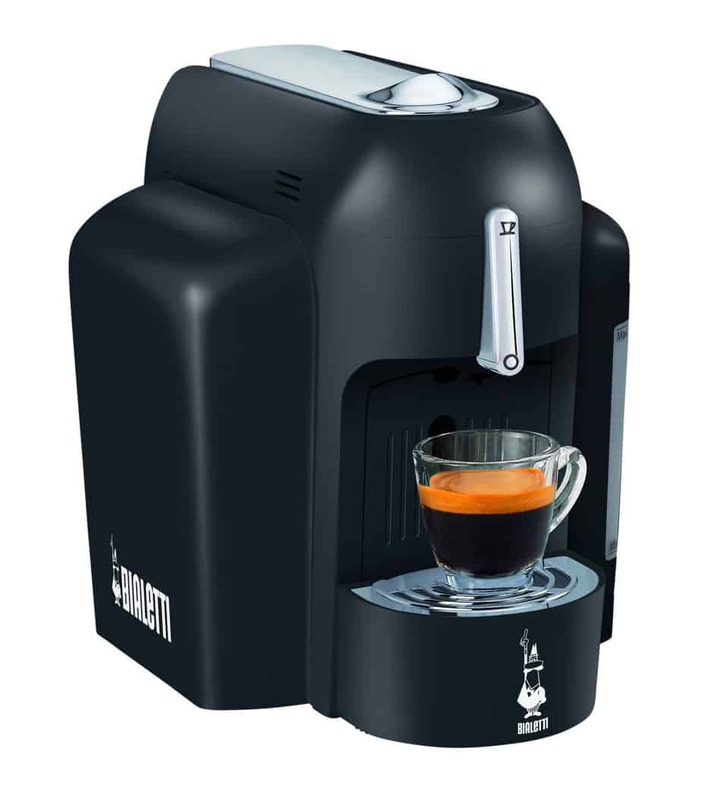 The Diva Single-Serve Espresso System features a sleek, space-saving design, a touch-sensitive, swipe-to-brew button for two programmable options: a long or short espresso shot; a 20-bar (290 psi), high-pressure system that ensures the perfect cup of Italian espresso in seconds; and an adjustable height tray to accommodate different sized cups. The Bialetti Diva is available at www.bialetti.com in black and red for an MSRP of $315. Each machine comes with 10 I Caffè d’Italia espresso capsules to sample. I Caffè d’Italia espresso capsules will also be available in packs of 16 for an MSRP of $9.99. 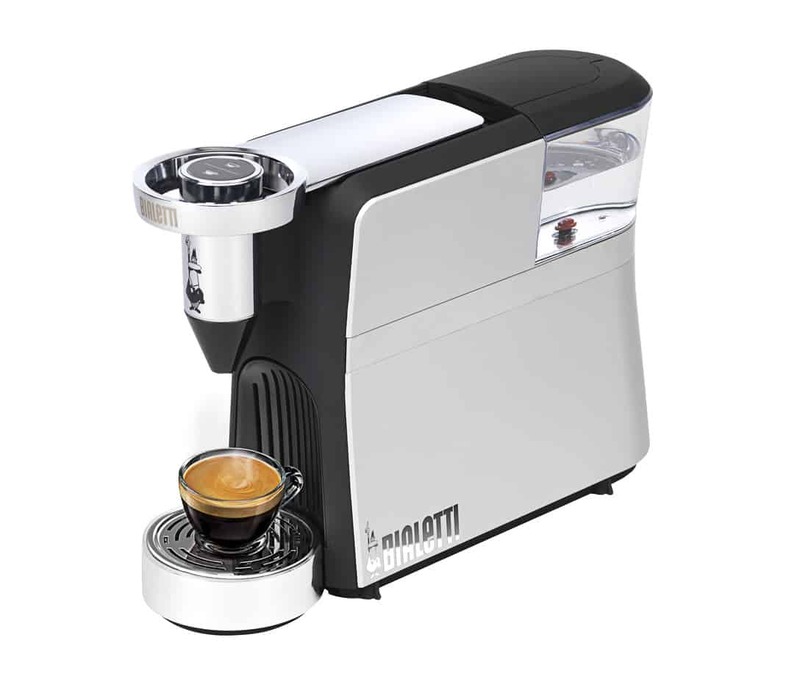 The Mini Express Single-Serve Espresso Machine (A Rachael Ray favorite) – With its small footprint, ease of use, sleek Italian design, the Mini Express is the only single-serve espresso system that uses real, authentic Italian coffee. The Mini Express makes authentic Italian espresso with a thick rich crema in less than 15 seconds. The Mini ensures the best brew every time by using authentic 7 gram I Caffe d’Italia espresso capsules and 20 bar (290 psi) pressure. 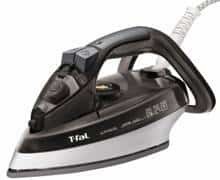 Available in black or red for an MSRP of $199.99. Each machine comes with 10 I Caffe d’Italia espresso capsules. I Caffe d’Italia espresso capsules are also available at www.bedbathandbeyond.com and www.bialetti.com in packs of 16 for an MSRP of $11.99. For the baker, Bialetti’s Aeternum Bakeware features the Aeternum line’s distinct red exterior with heavy-gauge, aluminized steel construction and a high-temp non-stick exterior for easy clean up. 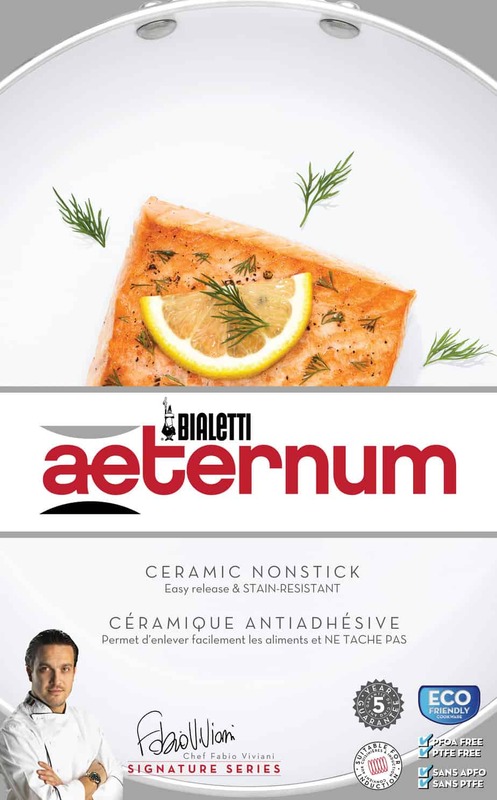 The bakeware interior incorporates the Aeternum’s innovative white ceramic technology and stain-resistant non-stick coating for easy release. The Bialetti Aeternum Bakeware collection is currently available at Bed, Bath & Beyond and includes a 9” round cake pan at $19.99; 13” x 9” oblong cake pan at $24.99; 17” x 11” large cookie sheet at $24.99; 9” x 5” loaf pan at $19.99; and a 12-cup muffin pan at $29.99. 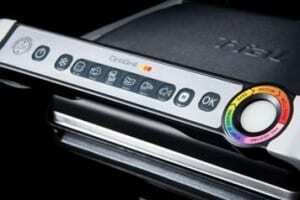 First and foremost, the Wolfgang Puck Pressure Oven (www.puckoven.com), is a great gift for the busy parent. It’s the worlds first countertop pressure oven which allows you to prefer fresh and healthy meals for your family up to 70% faster than the traditional oven, giving you more time to enjoy those family moments. For the outdoor type, try the Pocket Hose Ultra (www.PocketHoseUltra.com), the expandable hose that expands with pressure and then shrinks back to its original mini-size when water is turned off. Add the Grassology (www.GetGrassology.com) lawn seeds for a great gift combo, to help you save time and money with less mowing, fertilizing and maintenance. •Enhanced Swivel Steering and a low profile nozzle delivers “go anywhere” versatility. 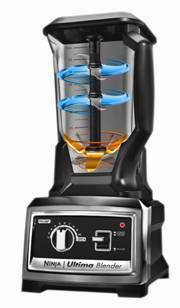 •Dual Power Settings makes it easy to go from bare floors to carpets and rugs. For the first time, Shark has combined their trusted super-heated steam with a gentle, non-toxic cleanser. The Shark Steam & Spray™ is perfect for consumers who need extra cleaning power to deep clean and sanitize all hard floor surfaces.